EarthRise SoundSystem, the duo of David ‘Duke Mushroom’ Schommer and Derek Beres, has mixed dozens of international music and electronic superstars in their eight years working together. 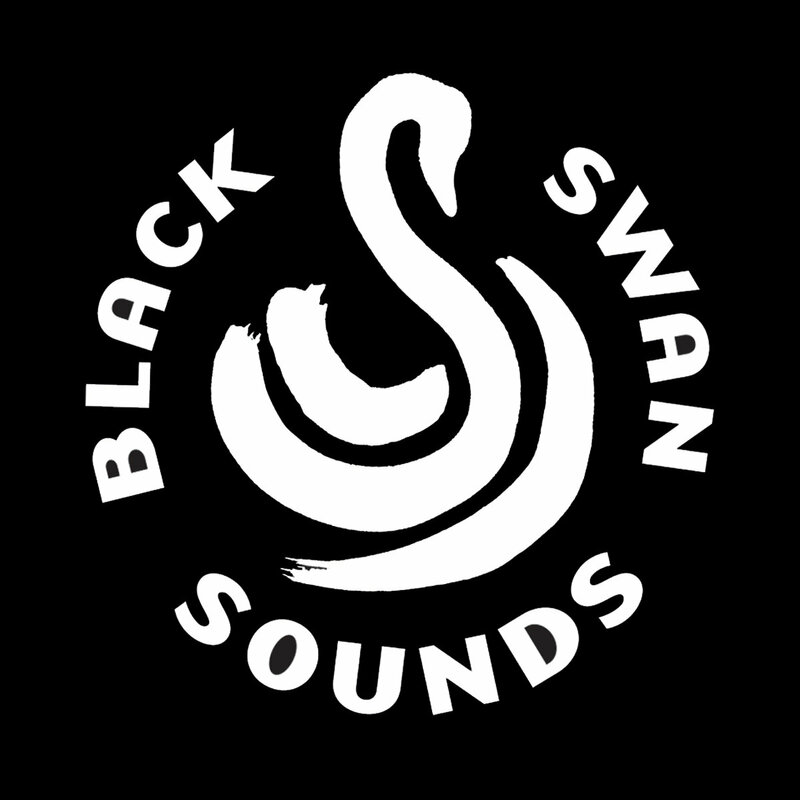 Now the tables are turned as The EarthRise SoundSystem Remix Project launches on Black Swan Sounds on Friday, October 23. 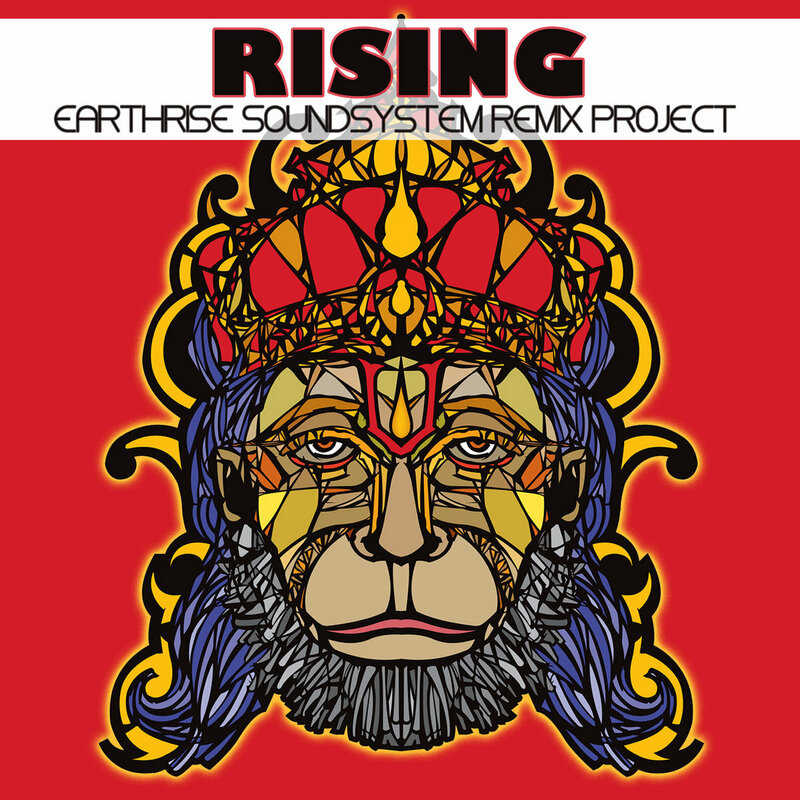 Rising, the first EP from this project, opens with producer/keyboardist Pete Kuzma’s beat-driven, atmospheric take on ‘You Lovin’ Me.’ Kuzma weaves in a strong R&B/hip-hop flavor, unsurprising since the remixer has served as musical director and toured with such artists as Kanye West, Lady Gaga, Rihanna, Demi Lovato, Jill Scott, and other luminaries. Taken from EarthRise’s second LP, Rock Beats Paper, vocalists Camille Armstrong and Srikalogy fit right in the pocket of Kuzma’s hypnotizing groove. Oud player/producer The Spy From Cairo has been canvassing the streets of New York City for over two decades performing and producing his singular brand of Arabtronica. 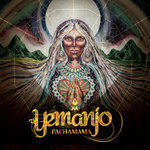 He takes the cumbia beat of ‘Cañamo Medico,’ a South American medicine song, and rewrites it as a deep dancehall cruiser with strong Middle Eastern flavorings. An accomplished traditional and electronic pioneer, he’s one of the forces behind the legendary Turntables on the Hudson parties, having worked with co-founder Nickodemus since its inception. 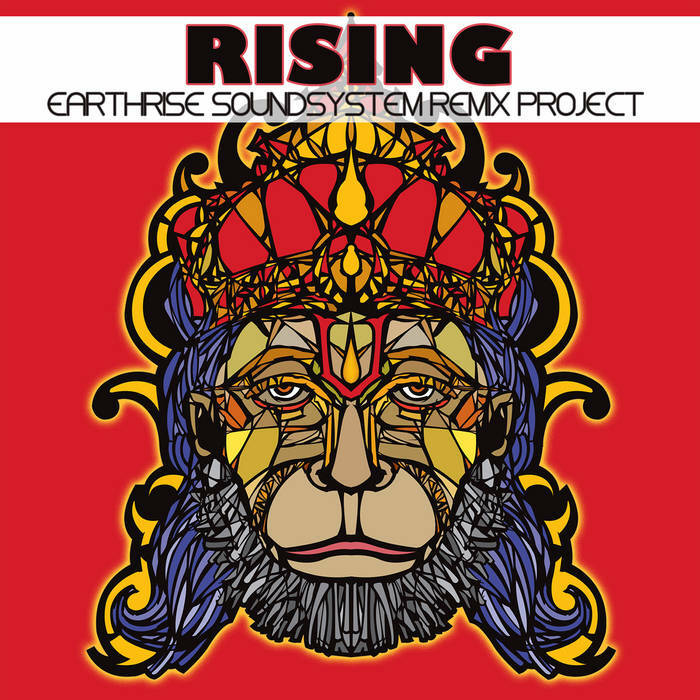 Regular EarthRise emcee Srikalogy displays his production chops on his remix of ‘Earth to the Sun,’ which features ghazal vocalist Vishal Vaid and santur player Max ZT. Bass is on first order as his percussion bounces and bops to one of Schommer’s signature vocal lines, chopping up Vaid in a fresh twist of voice-as-instrument. 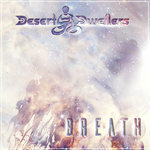 The result is a smash for dance floors worldwide, indicative of Srikalogy’s Black Swan debut, New Paradigm. 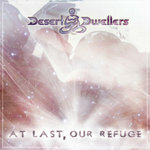 Rising closes with Black Swan label mates Desert Dwellers rethinking ‘Makyen Ghrir Allah,’ from EarthRise’s debut, The Yoga Sessions. 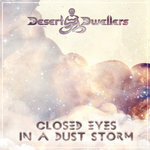 The midtempo Moroccan track, featuring singer Hamid Boudali, is treated with a dark, beat-heavy edge that has made the team of Amani Friend and Treavor Moontribe famous. From the yoga studio to the desert floor in Black Rock City, this remix is destined to reach countless ears. Future releases from this series include Awakening, a collection of house remixes that includes floor-thumping tracks by Nickodemus and LYTWRKR; Expanding, a rootsy record including rompers by Maga Bo and The Spy From Cairo, as well as a jazz-infused throwback by Black Swan’s DJ Drez; and Floating, a down- to midempo collection that includes Bombay Dub Orchestra, Sonomad, and Black Swan’s Eccodek.